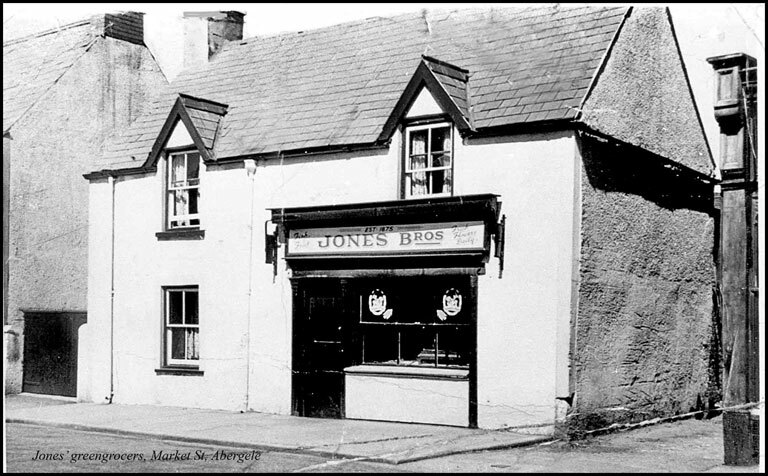 Jones Bros Greengrocer Shop, Market St, Abergele from the Dennis Parr Collection. Nurse Hughes with unknown Children. 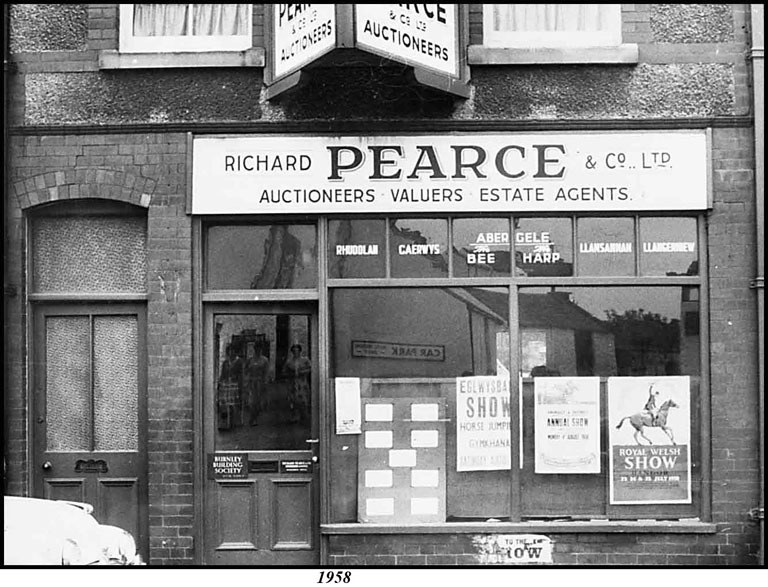 Here’s a gem from the Dennis Parr Collection of Richard Pearce Auctioneers, Valuers, Estate Agents, Market Street, Abergele. It was taken in 1958. Look closely at the reflection in the door glass of the three women across the road, in front of the Car Park. There’s a poster in the window for the 1958 Royal Welsh Show which took place in Bangor. The Eglwysbach Show is also advertised there. and the only pub that was built over the River Gele and during the flood , a car became stuck under the bridge , therefore causing massive build up of powerful water to engulf our pub. “My parents decided enough was way too much and with myself (an 18- month-old baby) my mum and dad and Brian left the pub. Within leaving the speed at which the river was so forceful, my father had me in his arms, but a broken log hit him waist high, and he was knocked underwater with me , into the black water, he couldn’t see me. 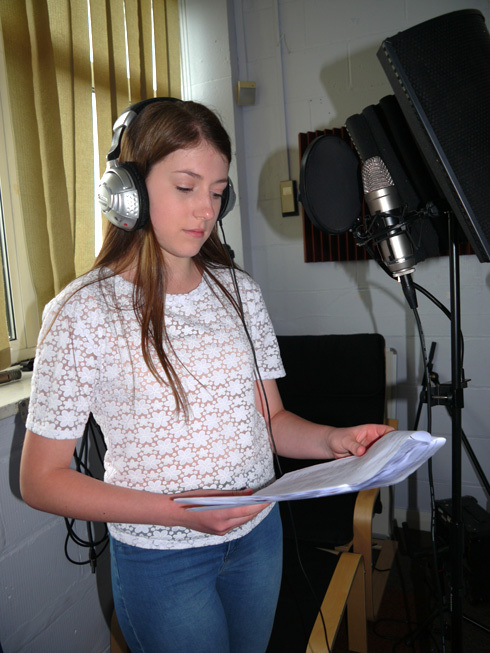 “My mum’s heart stopped for what seemed like years. Our friend Brian reacted so fast and, without a second thought, dived under the water and literally grabbed me and raised me up. It sounds dramatic, but it truly was. I went to hospital, but mum tells me that day she saw her only son and husband almost too close to loss, that it’s truly a miracle and also it’s such a huge part of that flood. So now Lee’s story is documented on this site. Thanks to him for sharing it. Abergele Chest Hospital. From Linda Ramsden. Abergele Hospital Ward. From Linda Ramsden. Ward 4 – Abergele Hospital. From Linda Ramsden. 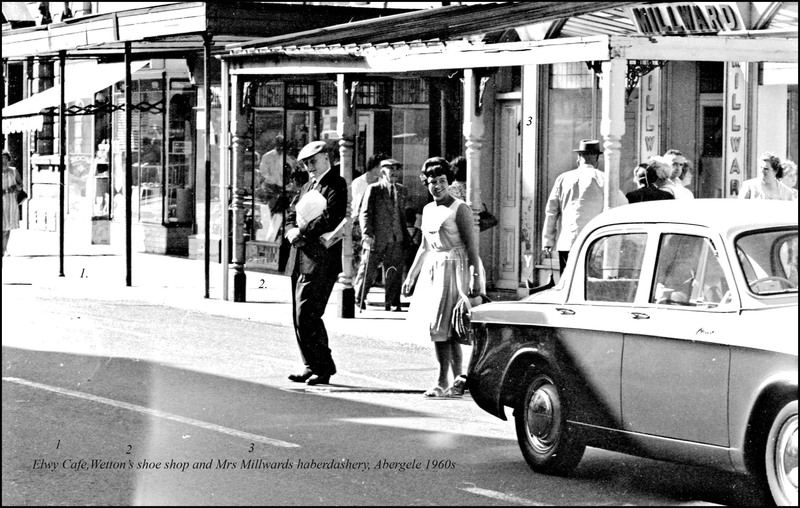 Here’s a photo from the Dennis Parr Collection of the old Elwy Cafe in Abergele’s Market St. in the 1960s. Feel free to use the Comments section if you’d like to share any memories of your time here.